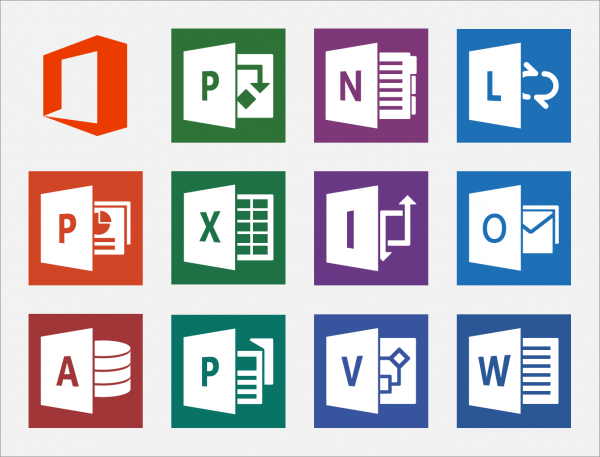 Office 2016 – a set of tools to run your business. 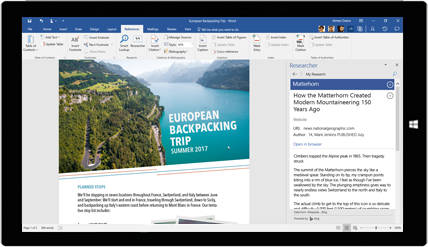 Helps you create, present, communicate, and publish professional-looking documents with time-saving features, a new modern look, and built-in collaboration tools. Save your work in the cloud on OneDrive and access it from anywhere. Hunting for the best solution for your special business needs. Ensuring the best price and the purchase channel to save your cash. Helping to make your tools live – deployment, adoption and train. Advicing you if something doesn’t run like you imagined.